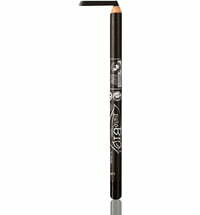 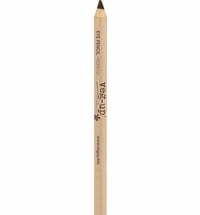 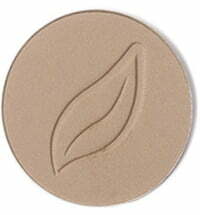 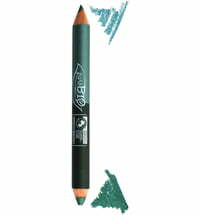 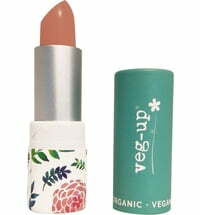 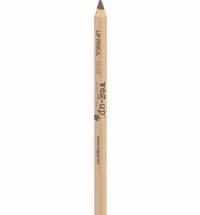 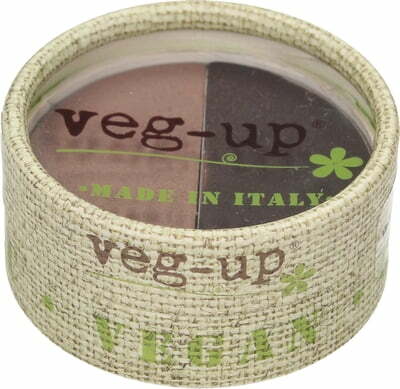 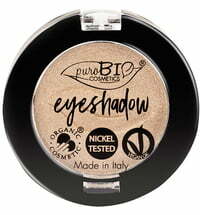 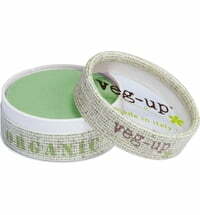 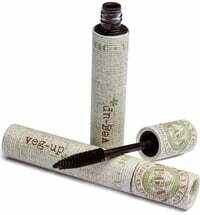 The Eyebrow 3D by veg-up is an innovative make-up product that shapes and defines the bows. 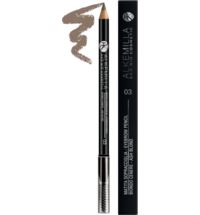 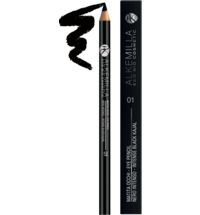 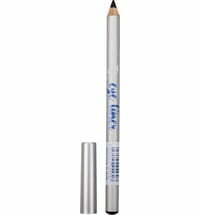 Its waxy consistency contains moisturising macadamia oil, castor oil, carnauba and candelilla waxes as well as vitamin E.
Use the Duo Brow Brush No. 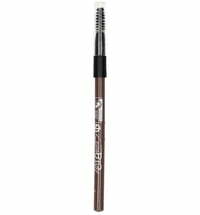 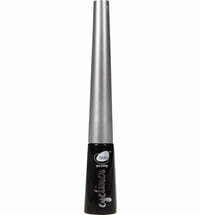 99 to apply the product to the brows.